Description: A very nice bleach shield¨, color safe and stain resistant salon towel for the high-end beauty salons. Available at a great wholesale price too! 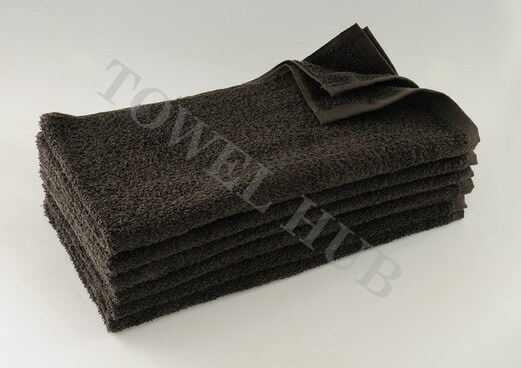 Description: Color Safe & Bleach Resistant Towels 100% Ring Spun Cotton Hand towels made from very good quality ring spun yarn on shuttle-less looms. These towels come with a tuck-in selvedge on the sides thus removing the risk of fraying.